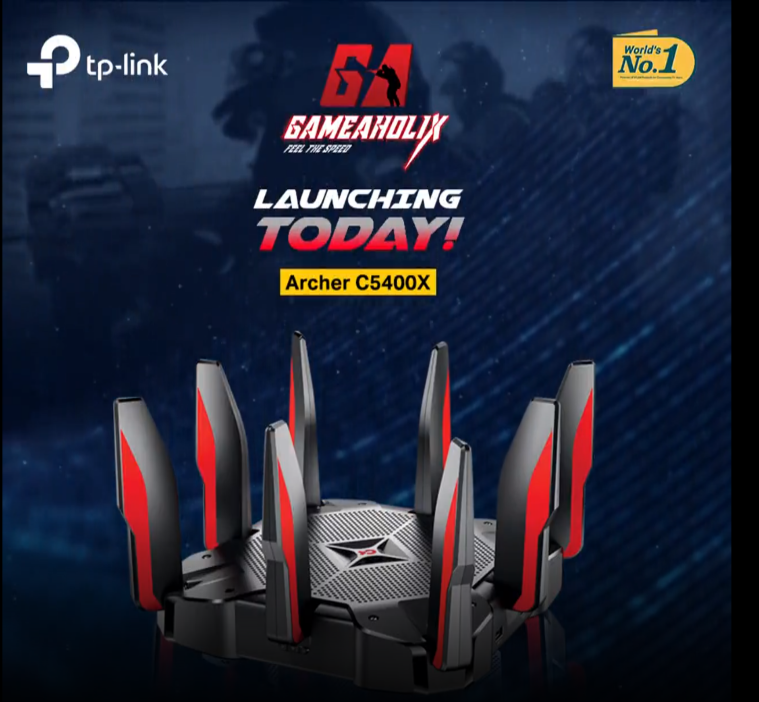 TP-Link Archer C5400X is a Gaming router with powerful design, 1.8GHz quad-core CPU, Tri-band wireless, 16GB built-in EMMC, homecare feature, buletooth interface and etc. At the same time, the appearance also made a design for the game concept, removing most of the LED lights, leaving only one LED light that can display multiple states. 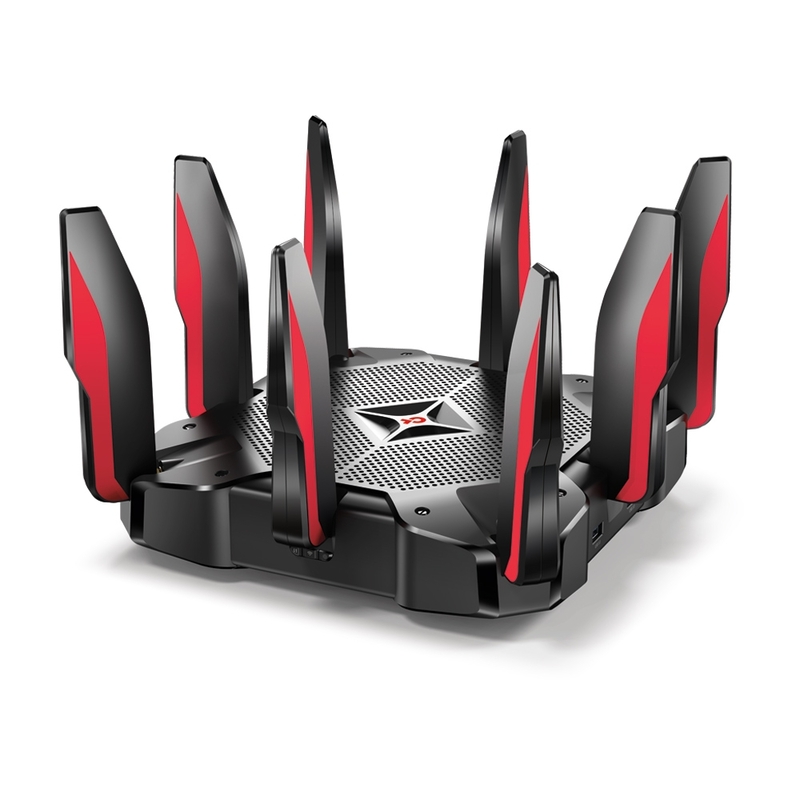 On software, C5400X support homecare, Link aggregation, VPN server, airtime fairness, filebank app (C5400x exclusive), Alexa & IFTTT function. Get all access here and information for how to clear clipboard in windows 10 history from windows 10 OS computer.You should need to pay attention to this most important web post for the new users of windows 10.